Scroll down to the bottom of the page to find the online booking form. Exciting new carers’ break fund for Gwynedd carers in 2018-19. Please see Gwynedd carers support groups above. Please choose from the list of events to book your place. 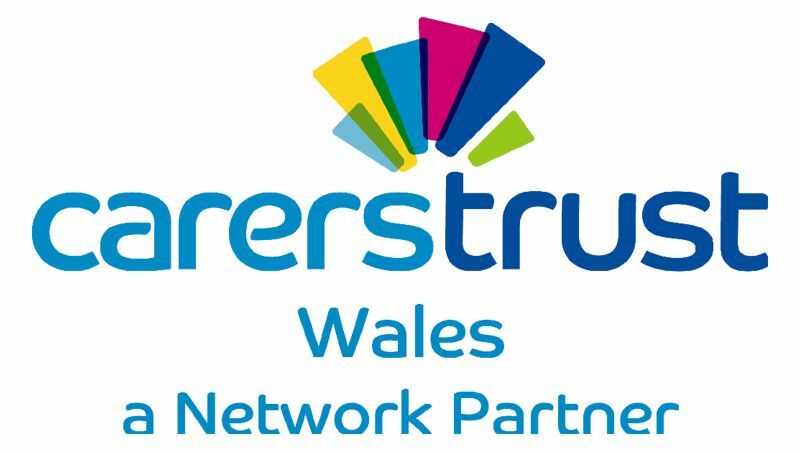 Are you regsitered as a carer with carers outreach service?